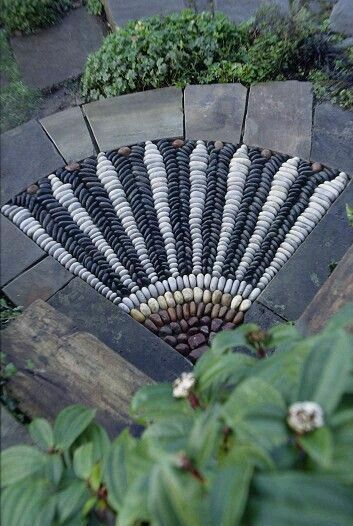 Here we are talking about amazing simple projects, revolving around How to use Wire Mesh & River Rock to decorating your Garden. 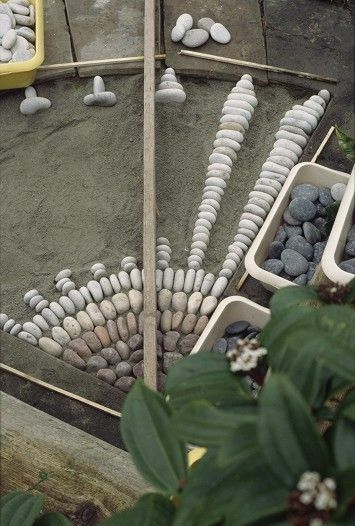 To Make creative projects at garden are always a good idea. 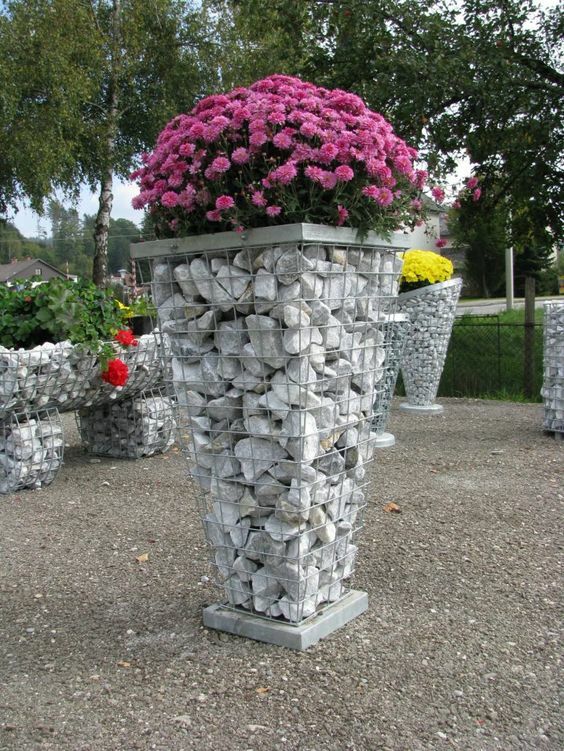 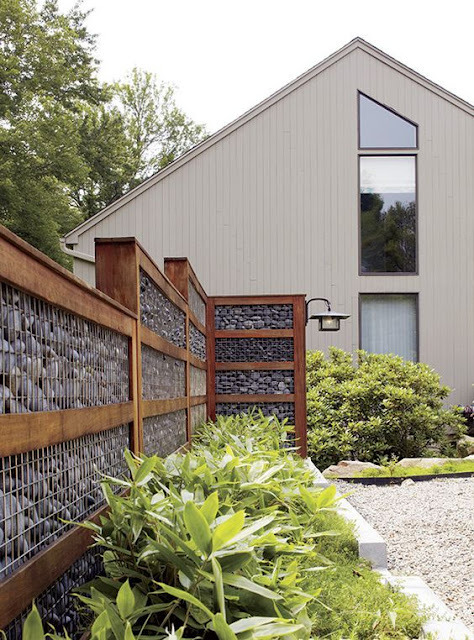 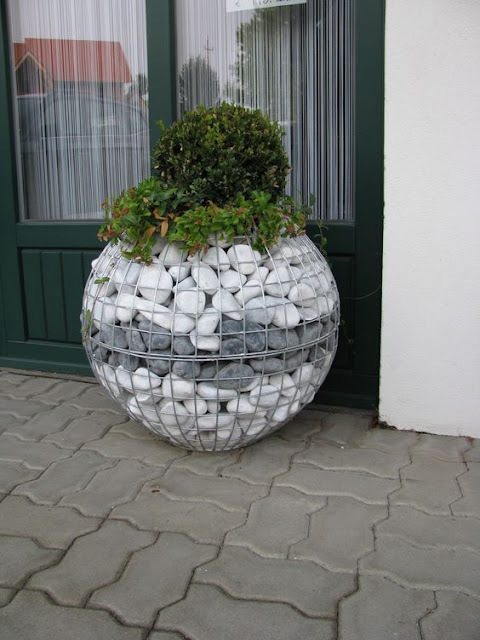 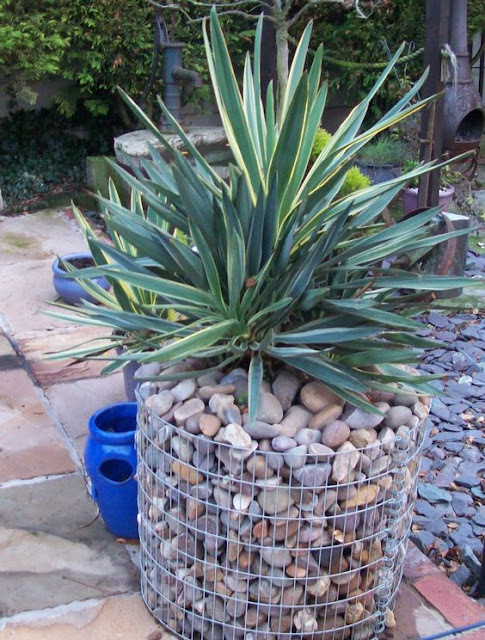 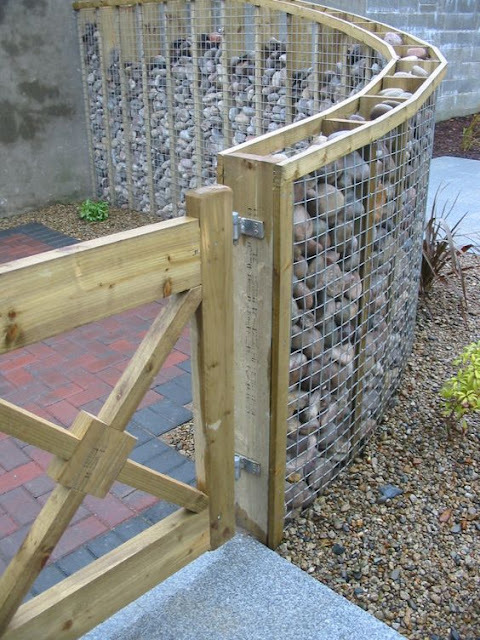 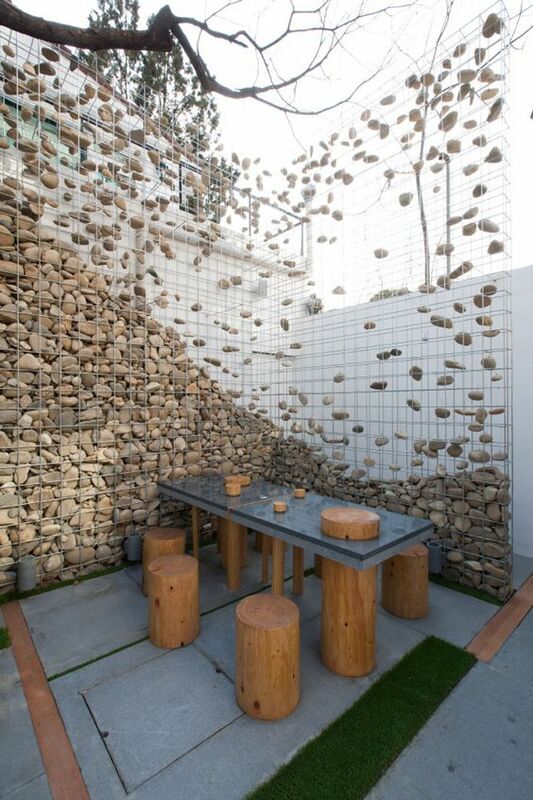 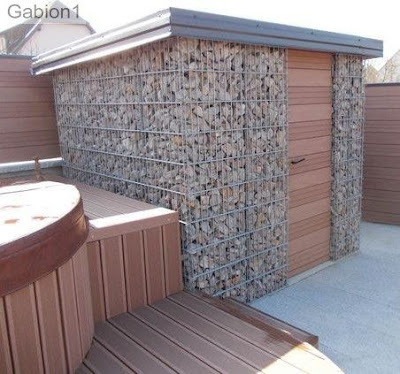 My post is about Creative Simple Wire Mesh & River Rock Decorations That Will Amaze You”. 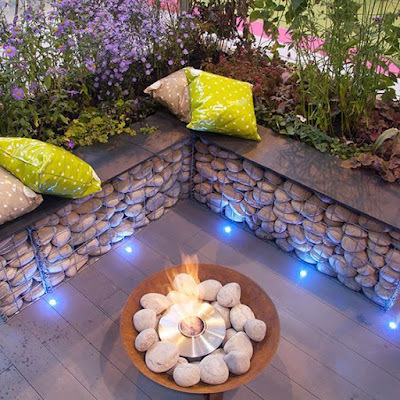 If you want to decorate your garden then this post is for you. 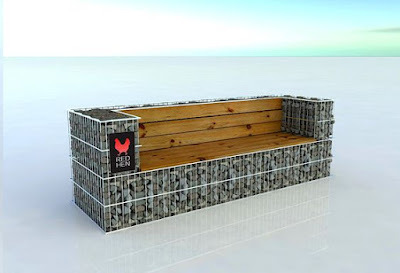 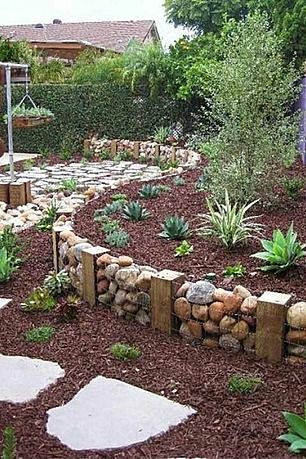 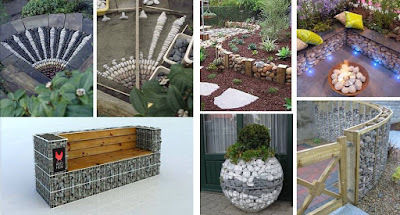 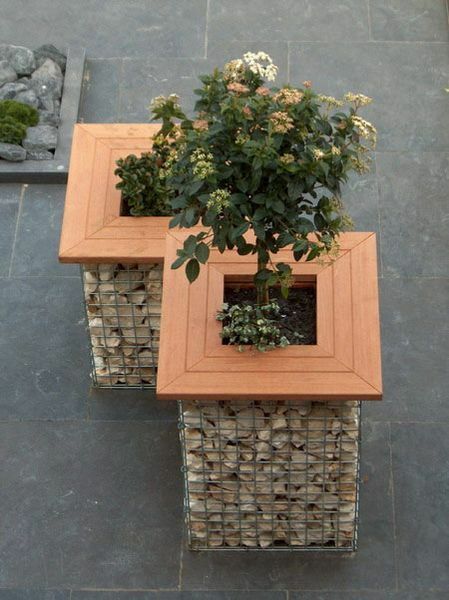 With these simple creative ideas you can make amazing garden.